Last week we unfortunately had to attend a funeral. I won’t go into details but it was to celebrate the life of a wonderful 93 year old who was the last link with my paternal grandparents: family through love not blood. Sadly we have had many funerals over the last 8 years. Matthew attended his first aged just 6 months and has since attended another 6 including last week’s. Anya was a month old when I took her to my grandad’s funeral and she has been to 5 in total. This one was Zach’s second. My mum was a little bit horrified when I told her we were taking Zach in with us especially due to his habit of singing the finger family song VERY loud. Actually all 3 children behaved impeccably and this time I wasn’t stuffing rice cakes in their mouths every 2 minutes. 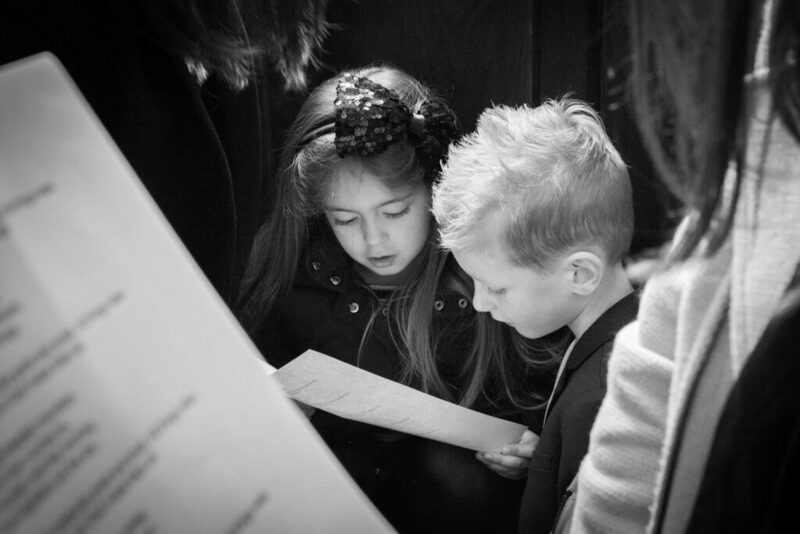 At other recent funerals my children have been the only ones present. 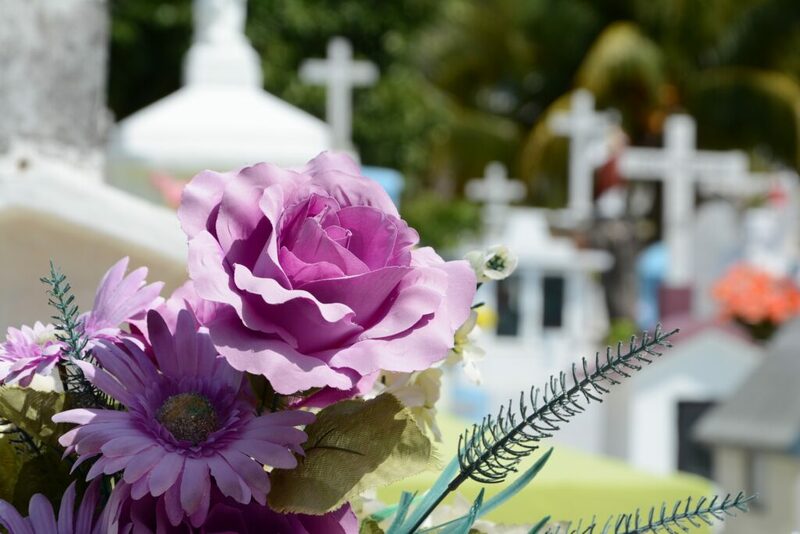 It is a tricky question: should children attend funerals? No: we are a long way from thinking ‘children should be seen and not heard’ but that doesn’t mean that a child’s laughter or joy is always appropriate. Children are naturally noisy and my biggest fear was that they would upset other mourners by saying something or even singing during a solemn moment. It may be difficult to show your grief openly if you are concerned about your children seeing you upset. Seeing adults upset can be frightening for children. Yes: children need to learn that life is a cycle and death is just as natural as birth. Having death hushed up may promote fear. 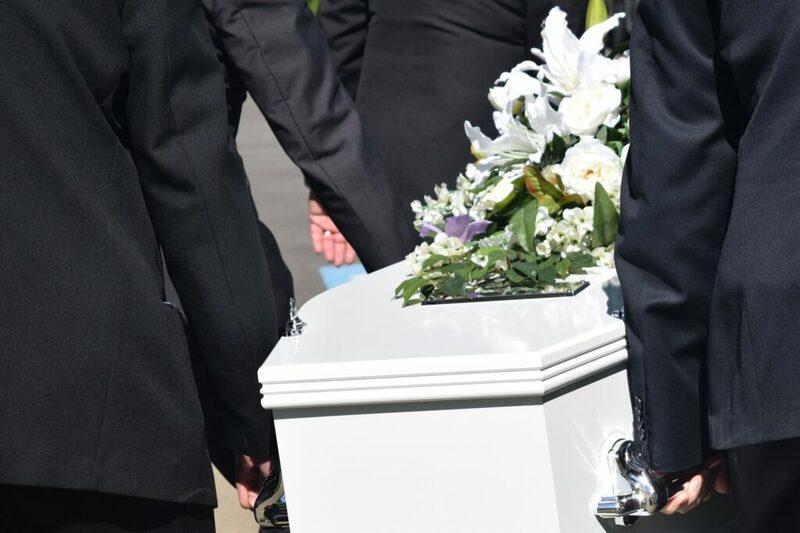 Attending a funeral is a chance for them to say goodbye and help to realise the permanence of mortality. Children rarely see adults being emotional so need to know that emotions are natural and normal. They may also need to be shown how to respond appropriately to grief and learn about the social conventions associated with death. I believe that children should have the opportunity to deal with difficult emotions and see adults negotiating their feelings to make sense of the world. 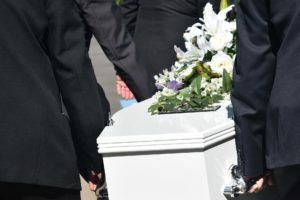 I think it is up to the parents to decide based on their knowledge of their children as well as what the other mourners may feel and what the deceased would have wanted. There’s no correct answer to this one. In some circumstances it may be appropriate that children attend while in others it may be better to keep them away. It really depends on the child, the relationship with the person who’s died and how they passed. We took the Tubblet to the funerals of both her grandmothers as that seemed the right thing to do and it was what they both would have wanted.